Right now on Chow.com, you have an opportunity to vote for the best brewpub in America. I've been to three of the eight still in the running: the Wrecking Bar in Atlanta, Cambridge Brewing Company in Massachusetts, Revolution Brewing in Chicago. These are some tough choices! Vote every day through the final round May 8 - 15. You know it's big when even the celebs are getting on board. The Washington Beer Blog tells us more about Churchkey Can Company and its interesting arrangement with the brewery next door. So far Churchkey is keeping it local. It can currently be found in these locations in Portland and Seattle. Trying to figure out what to pair with your suds this spring? 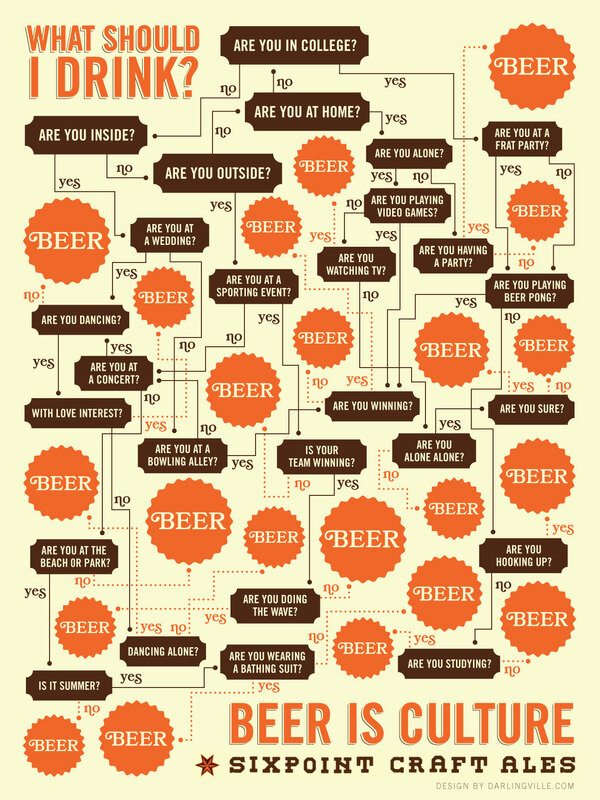 Check out this Beer and Cheese Pairing Guide from Esquire Magazine for a few ideas. We tried the hefeweizen/chevre combo for the Una Noche de Cerveza beer dinner and it was a huge hit. Hungry yet? Learn more about beer and cheese pairings on BeerAdvocate.com. 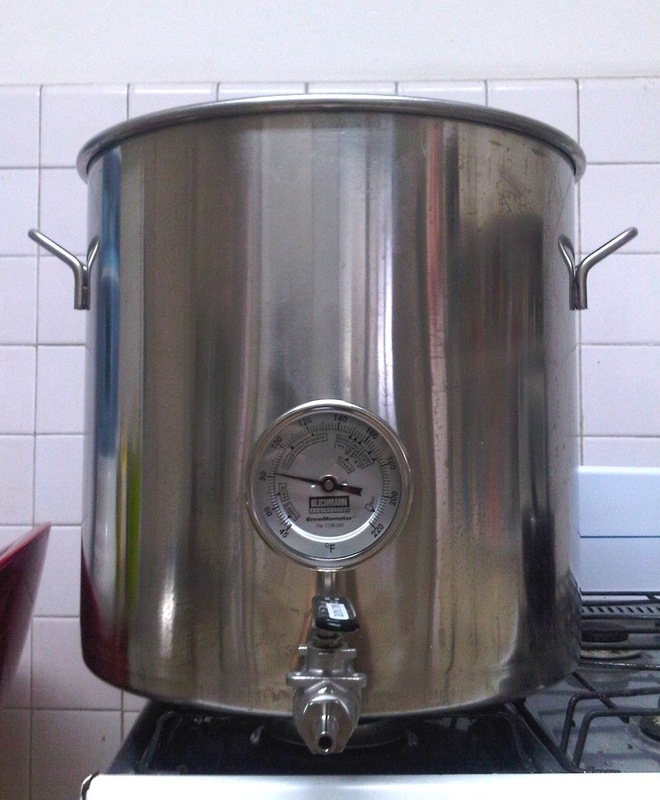 At long last -- after a good ten weeks of buying, importing, and smuggling equipment and ingredients, I am officially homebrewing in Panama! This also marks my first exploit into all-grain brewing. Instead of using a combination of malt extract and grains, all-grain brewing obtains fermentable sugars exclusively from malted grains. I used the "Brew in a Bag" (BIAB) method for this first attempt, eliminating the need for a big pieces of equipment: a mash tun. Instead of mashing the grain in one container and boiling the wort with another, the Brew in a Bag method allows you to do everything in one vessel. Festival season is certainly upon us. 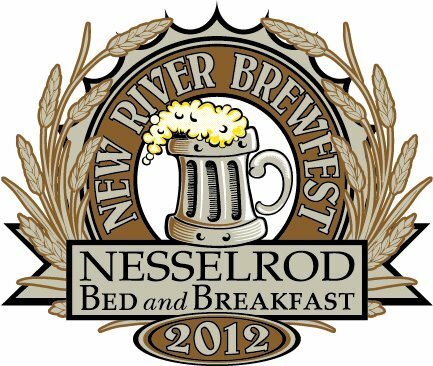 Six great breweries from my home state of Virginia will be featured this weekend at the New River Brewfest in Radford, VA.
Design by Melissa Schmechel Motzkin of Darlingville.com, winner of the Sixpoint Brewery Beer is Culture Contest. Brewing, Sub Noir Brewing, and Fortnight Brewing Company.